I couldn’t pass up the summer season without passing along one of my favorite ways to eat fresh corn on the cob. I realize it’s already officially fall, but here in Texas, we maintain pretty warm temperatures through much of the fall, so we’re still enjoying some of these great summertime treats! Some folks like to peel back the husks and pull out the silks and place the husks back so that the corn can grill inside their husks. Honestly, I’m too impatient for that, so I completely husk the corn and remove the silks. Don’t worry about every single silk being removed, they will most likely burn off during the grilling process. Heat your grill or charcoal to medium-high heat. 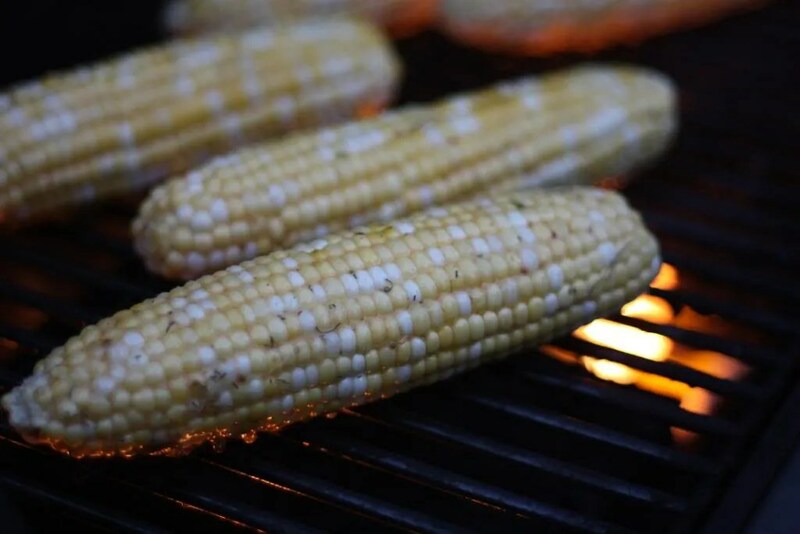 Brush one side of the corn with the melted compound butter and place it, basted side down, directly onto the grill. 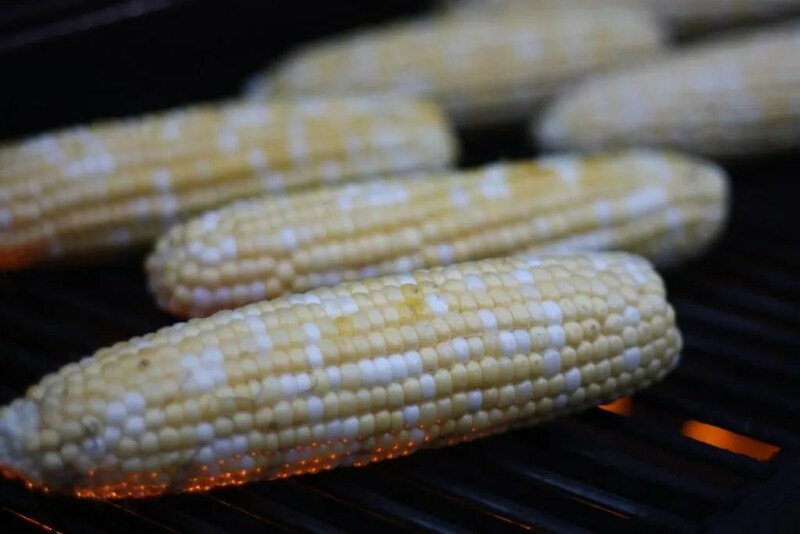 I like to make sure the corn has grill marks and a good smokey flavor. 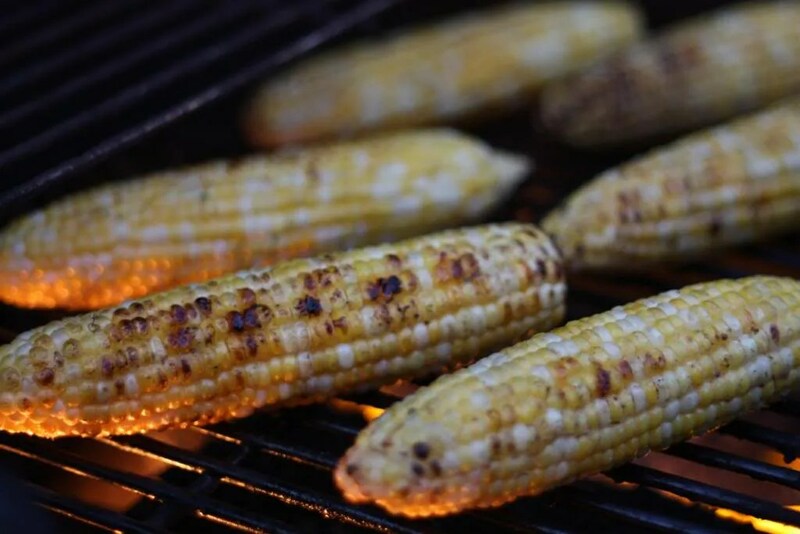 Close the lid and continue grilling for about 3 to 5 minutes or until you see grill marks and the kernels are darker. Baste again and turn over and cook an additional 3 to 5 minutes. 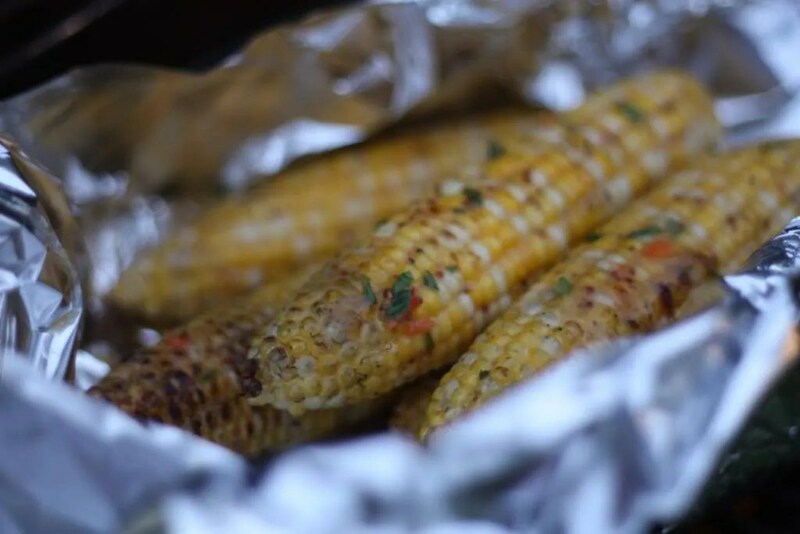 At this point you can serve it, but if you like your corn cooked a little longer, just wrap cobs all together in a big bundle of foil and move to a cooler side of the grill and continue cooking for an additional 5 to 8 minutes. Now, I mentioned basting the corn with melted compound butter. What is that you ask? Well, it’s simply butter mixed with seasonings and flavorings and either wrapped in waxed paper in the form of a log or served in a ramekin. 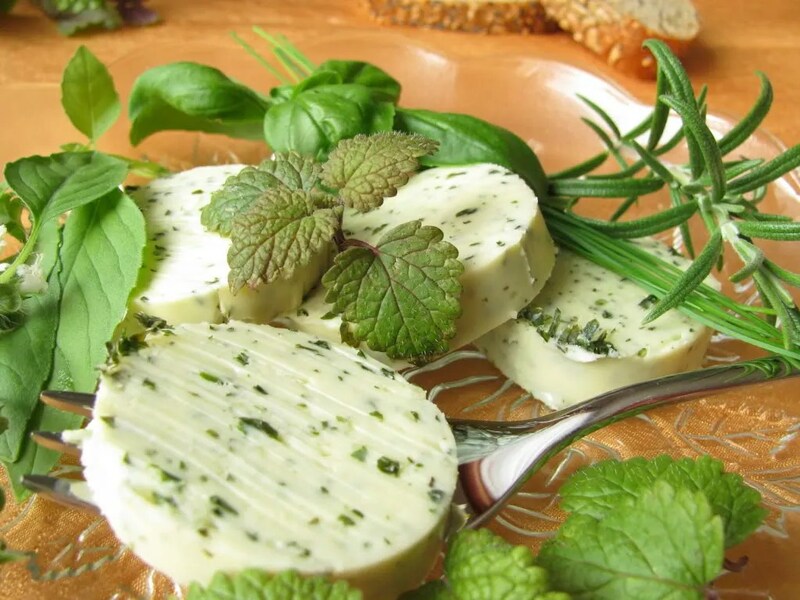 Compound butters can either be savory or sweet and are the perfect way to finish off a vegetable dish, steaks, fish or just about whatever you like! 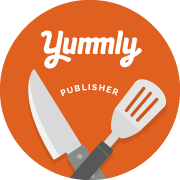 I used half of this recipe and melted it in a dish in the microwave to use as a baste and the remainder, I served in a dish on the table so that we could add some more if we wanted. In a medium bowl combine all ingredients and beat with a mixer until smooth. Scrape out onto a large sheet of waxed paper. Spread into a thick strip and roll paper over butter mixture and roll into a log, twisting both ends to seal. Place in the refrigerator or freezer until ready to use.